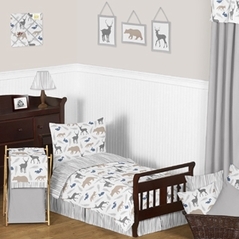 If you feel calm and relaxed when surrounded by earth tones, then chances are that earth tone baby bedding will make your little one feel calm too. 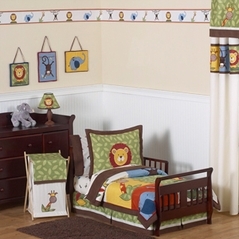 Earth tones have long been used in decorating circles, and now they've come to baby's room as well. 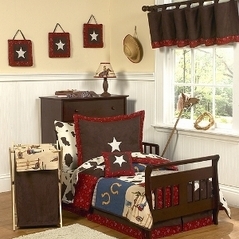 Earth tone baby bedding provides a feeling of warmth and comfortable while remaining unique and fashionable. 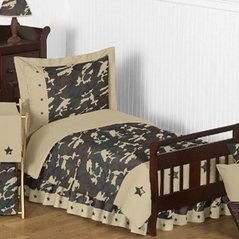 Also, this wonderful dynamic color palette appeals to boys and girls, as well as dads too. 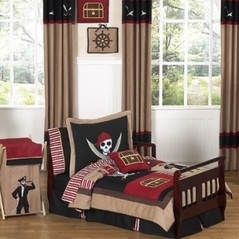 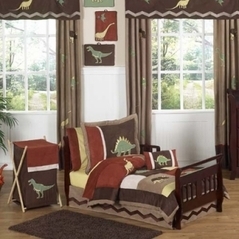 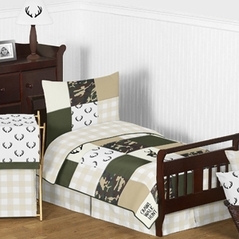 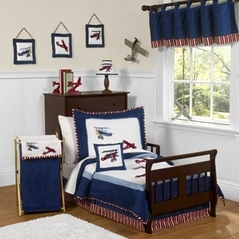 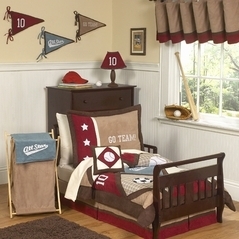 Don't forget the accessories when you check out our earth tones bedding to decorate your child's room. 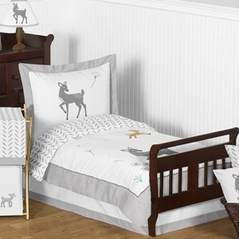 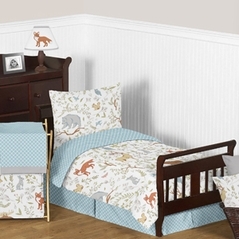 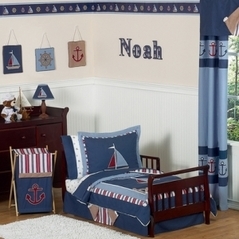 Beyond Bedding carries a variety of baby bedding in earth tones sure to suit your ideal nursery decorating needs.